Mental health is an elusive topic. We seldom talk about it – and in certain communities, it is considered taboo to discuss – yet it is at the core of our lives. No one talks about how physically crippling depression is. There isn’t a guide on how to tell your boss that you’re going to be running a bit late, thanks to a panic attack. No how-to’s on how to mend relationships that are damaged by mental illness. None of that. In honor of World Mental Health Day, I am meditating on Kid Cudi, Isaiah Rashad and BANKS, all of whom were brave enough to speak on their battle with depression. 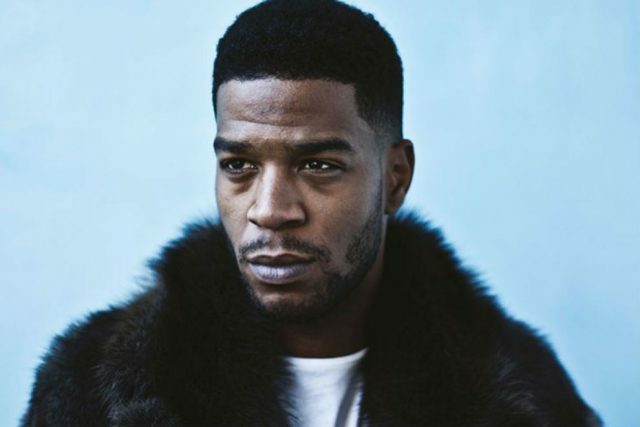 Last Wednesday, Kid Cudi penned a personal letter to his fans via Facebook announcing that he has checked himself into rehab for his depression and suicidal urges. His words, carefully chosen and brutally honest, were moving. He mentioned feeling ashamed – ashamed that he feels the way he does, ashamed to admit that he is struggling. This highlights exactly how the silence surrounding mental health drives individuals to slip deeper into their own internal struggles. Furthermore, it is rare to find a black man openly admitting that he is seeking help for depression. The response from fans, fellow industry members and everyone in-between was astoundingly supportive, even prompting the hashtag #YouGoodMan to circulate the internet. 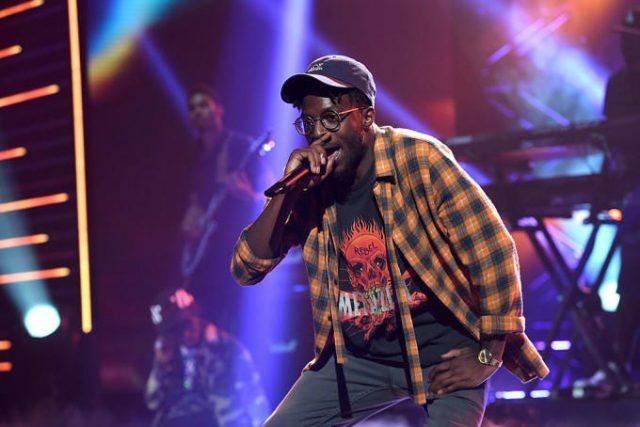 A few days after Cudi’s statement, Isaiah Rashad took to Twitter sending words of encouragement both to his fans and to himself. Prompted by Lil Wayne’s verse on Solange’s “Mad”, he tweeted out an admission of his own struggle with depression. What ensued was a beautiful continuation of mental health dialogue within the black community. 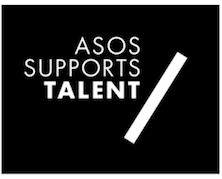 While we may hear about artists creating songs about their depression, we don’t always hear the other side of it – the work it takes to see the light at the end of the tunnel and the hope that exists within every single individual. 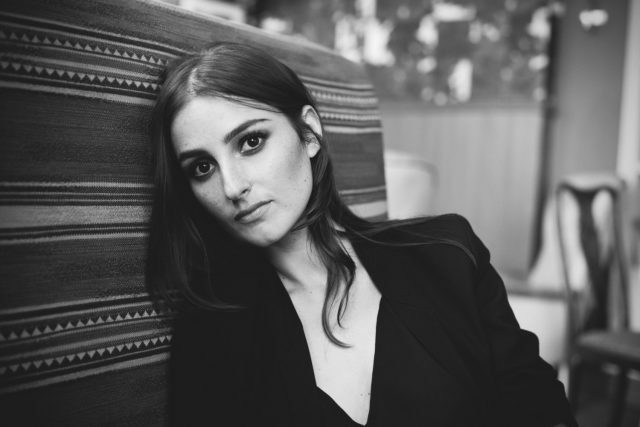 Earlier this week BANKS sat down with Noisey to discuss her latest body of work, The Altar. She discussed the dark place her brilliant album came from, citing depression as a symptom of rebirth. Referencing Goddess Kali, she believes that “with destruction comes creation.” BANKS isn’t a stranger to dealing with depression, sharing that she slips into the throws of the disease every few years. Her take on mental health isn’t clinical. Instead, it is deeply spiritual, a sect of thought that speaks to those who desire a soulful understanding of their mental state.